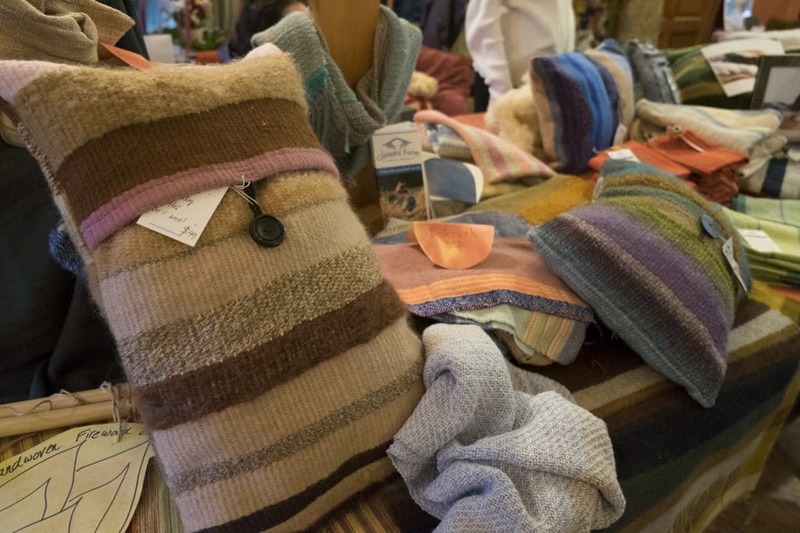 Beautiful, handcrafted weavery items, such as: tote bags, tea towels, bath towels, firewood carriers, notebook covers and more!  Available for purchase at the Glenora Store and Cafe. Hand-dipped candles made with 100% pure beeswax. 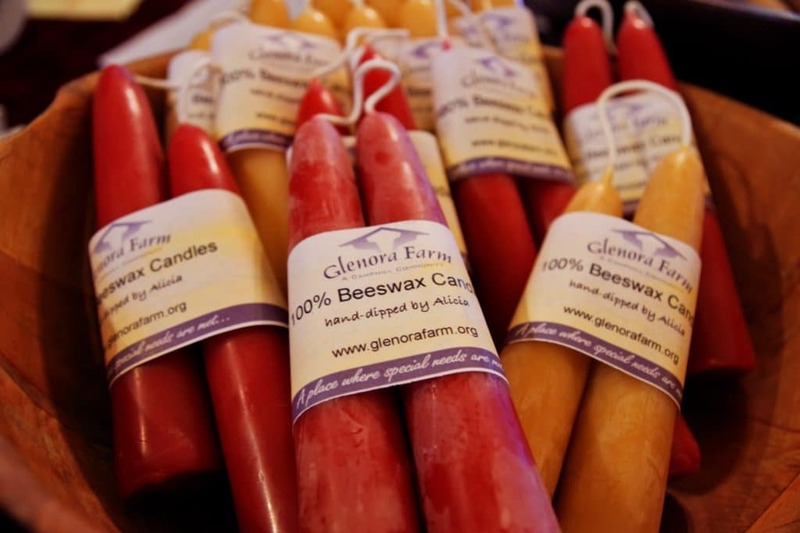 Glenora Farm candles are sold in various lengths and in either red or natural colors. Available for purchase at the Glenora Store and Cafe. We produce a variety of teas, tinctures, ointments, oils and more, with plants grown on-site in our herb garden. 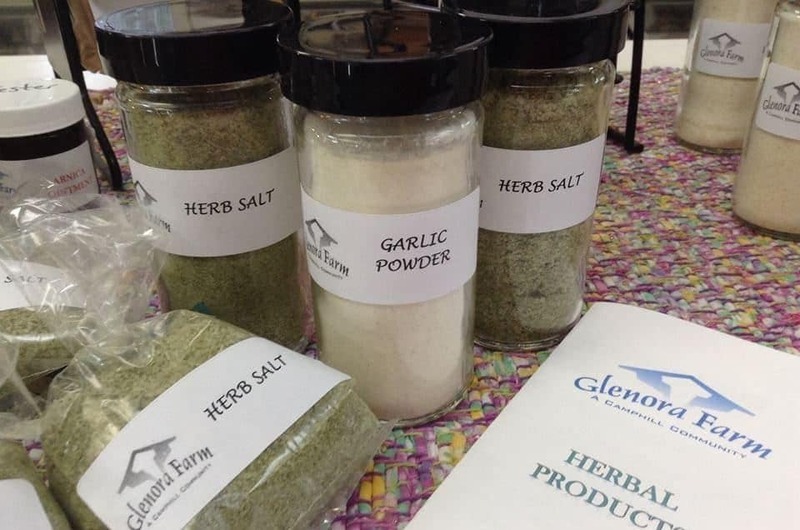 Available for purchase at the Glenora Store and Cafe.